Situated in Ranpur, Hotel Raj Palace features free Wi-Fi. This 2-star hotel has air-conditioned rooms with a private bathroom. The property provides a 24-hour front desk. Ambika Niwas Palace offers accommodation in Muli. Guests can enjoy the on-site restaurant. 1 BHK in JOLVA, Bharuch is set in Vengni. Guests staying at this apartment have access to a fully equipped kitchen. Offering a spa centre and fitness centre, Shree Radhe Krishna Resort is located in Sarsāi. Guests can enjoy the on-site restaurant. Free Wi-Fi is offered and free private parking is available on site. Hotel D.P International offers accommodation in Pātan. Guests can enjoy the on-site restaurant. Free private parking is available on site. 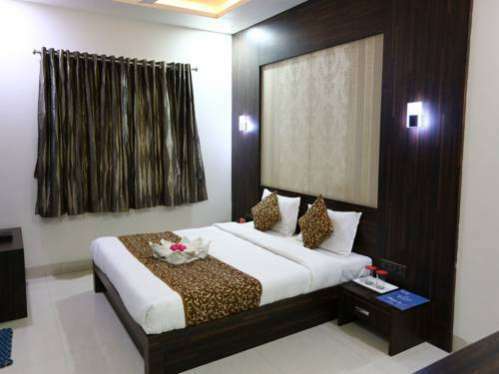 Hotel Shantinath Palace features air-conditioned accommodation in Bhatha. This hotel offers a 24-hour front desk and room service. The rooms come with a TV with satellite channels. Tripvillas @ Toral Resort offers accommodation in Kuran. Hotel Krishna Guest House is set in Sadra. Featuring room service, this property also provides guests with a restaurant. Free Wi-Fi is at guests' disposal. 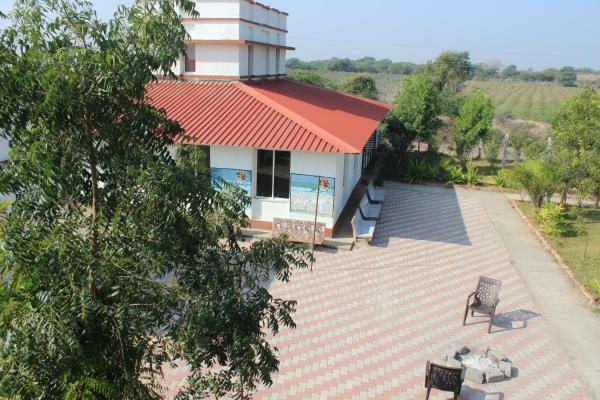 Krishna Farm features free Wi-Fi and views of sea in Vasad. With barbecue facilities, the property also features a garden. The farm stay offers an outdoor swimming pool and luggage storage space. Little Rann Resort is set in Zainābād. All rooms boast a flat-screen TV with satellite channels and a private bathroom. Free Wi-Fi is available. 2 BHK in ENDHAL, Navsari is situated in Gandeva. This villa features a garden. 2 BHK in Ellisbridge, Ahmedabad is set in the Ellis Bridge district of Ahmedabad, 3.1 km from IIM, 4 km from Gandhi Ashram and 8 km from Sardar Patel Stadium. The air-conditioned accommodation is 400 metres from British Council Library. 1-BR apartment for couples, a property with a fitness centre, is located in Ahmedabad, 3.6 km from IIM, 5 km from Gandhi Ashram, as well as 9 km from Sardar Patel Stadium. Guests staying at this apartment have access to a fully equipped kitchen. 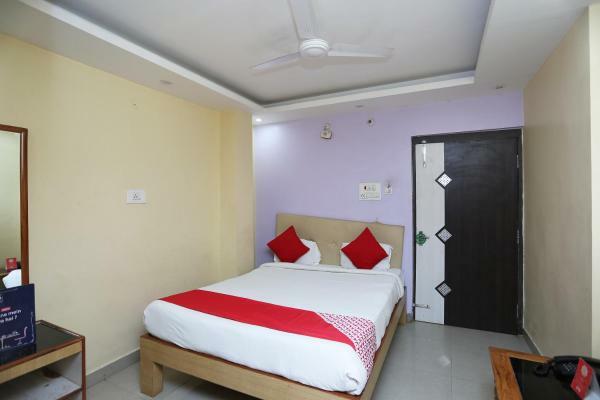 OYO Rooms Fort Road offers accommodation in Diu. Offering an outdoor pool and ski storage space, OYO Rooms Diu Bus Stop 1 is set in Diu.